GoPro's 'The Frame' for HERO3, HERO3+, and HERO4 is a simple, lightweight way to mount a HERO3, 3+, or 4 on just about anything. 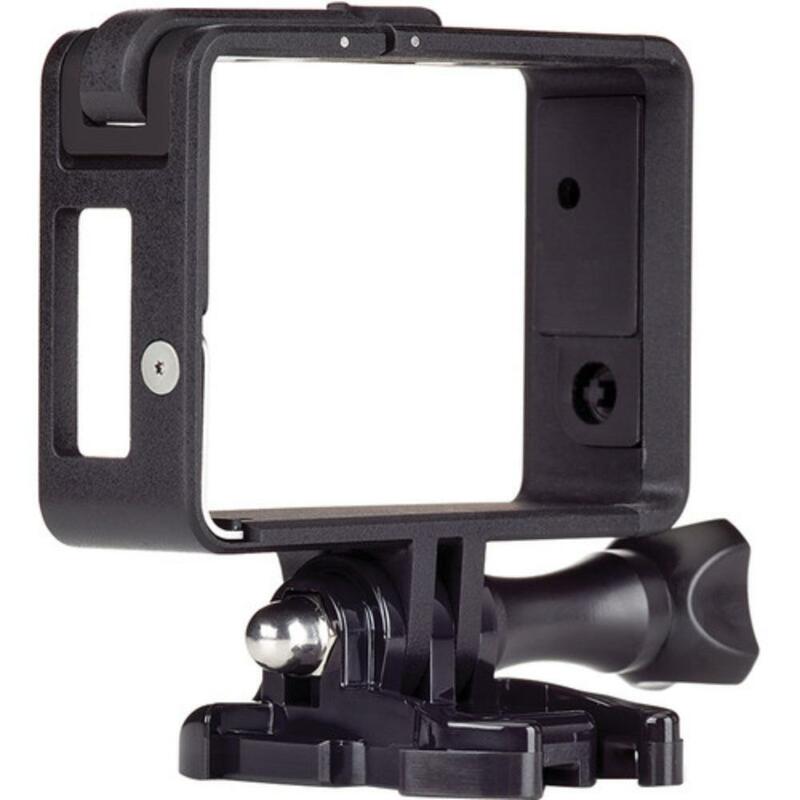 It is lower profile than the regular GoPro housing and provides super easy access to ports and card slots. It sports the standard two-prong mount making this suitable for use with a variety of other GoPro products. 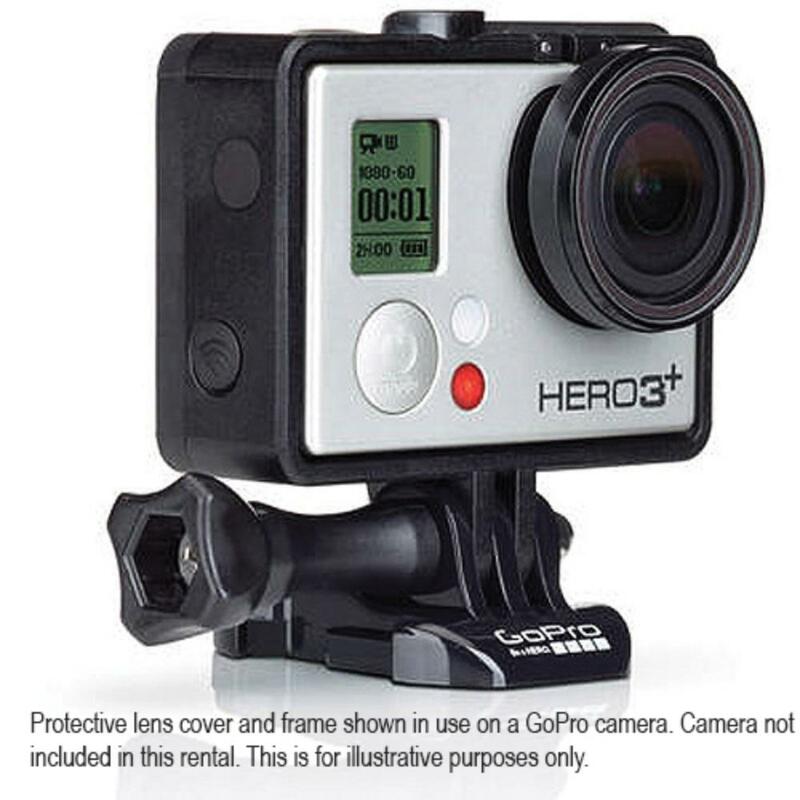 A GoPro HERO3, 3+, or 4 is not included with this rental.